LumaCyte’s mission is to provide scientists and researchers with transformational research tools that accelerate biological and pharmaceutical discovery through a novel, label-free approach to single-cell analysis and sorting. Current state-of-the-art high content analyzers (HCA) and cell sorting instruments rely almost exclusively on antibody labels, and as such do not provide acceptable detection for many applications including cancer biology and early stage phenotypic drug discovery. Presuming to know which antibodies should be used for a given application introduces significant bias as the antigens (biomolecules on the cell surface) they bind to may or may not be present due to biological processes. It has been suggested that this bias contributes to the high attrition rate of drug candidates in human clinical trials. Attrition rates are a tremendous problem because they result in the loss of time, capital investment and, most importantly, human lives. 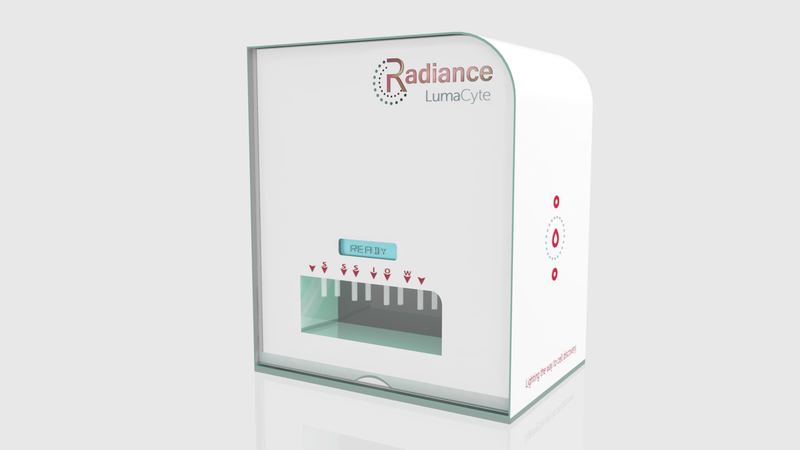 LumaCyte’s RadianceTM laser analysis and sorting instrument is a high-content, label-free microfluidic cell analyzer and sorter that enables biomedical researchers to characterize and sort individual cells by measuring their optical force. Optical force is a complex parameter that is related to a cell’s intrinsic properties, including size, shape, morphology, composition (refractive index), and deformability (related to cytoskeletal changes). 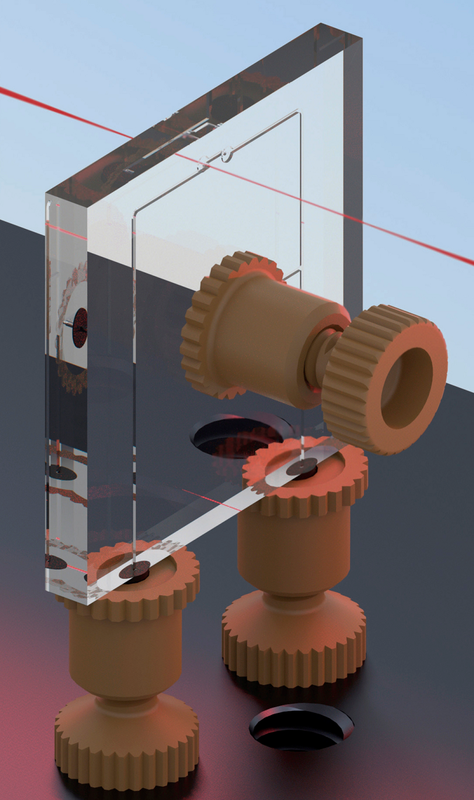 Using a combination of optical and hydrodynamic forces in a microfluidic device, Radiance allows researchers to identify, characterize, and sort cells based upon their intrinsic properties rather than using antibodies or other labels. This capability could help researchers better predict the clinical performance of drug candidates by reducing erroneous conclusions that occur as a result of the inaccuracies common to some types of label-dependent research. Another important area that benefits from LumaCyte’s Radiance instrument is cell infectivity studies. 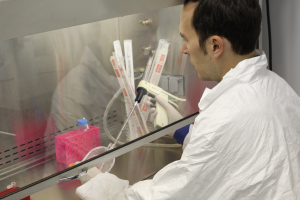 Cell infectivity is an important parameter for many industries including vaccine manufacturing, and biologic drug development using viral vectors. Radiance can detect viral infection in cells with great sensitivity as a result of both the physical presence of virus within the cell and cytopathic effects on the cells. This allows for the rapid detection of viral infection, in some cases within hours of infection.3 In vaccine manufacturing, the production of stable formulations of live and attenuated vaccines requires precise knowledge of the infectivity of the vaccine, which is not captured by the total count of viral particles. 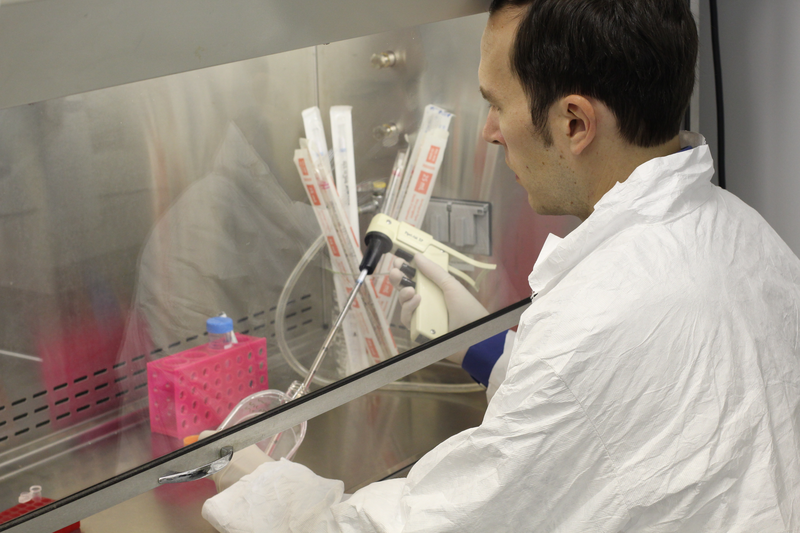 This is typically done using the viral titer method to measure the number of live, infectious virus particles per milliliter. This is a labor-intensive process that takes between 5 and 10 days; by using Radiance, users can achieve the same result in a day or less with little effort and with minimal per sample cost. LumaCyte’s single-cell analyzers provide scientists and researchers with transformational research tools that will help scientists better understand disease and speed the development and production of life saving drugs and vaccines. Aside from the clear economic value LumaCyte’s Radiance instrument can provide, LumaCyte is driven by the progress that can made using their label-free single cell analysis and sorting instrument toward the discovery of more effective treatments for the diseases that plague the world’s population. 1 Xi B, Yu N, Wang X, Xu X, Abassi YA, “The application of cell-based label-free technology in drug discovery”, Biotechnol J. 2008 Apr;3(4):484-95. 2 Kenakin, T, “Label-free assays: back to the (better) future”, Drug Discovery Today, 06 August 2012. 3 Hebert CG, Hart SJ, Terray A. Label free detection of pseudorabies virus infection in Vero cells using laser force analysis. Analyst. 2014;139(6):1472-81.